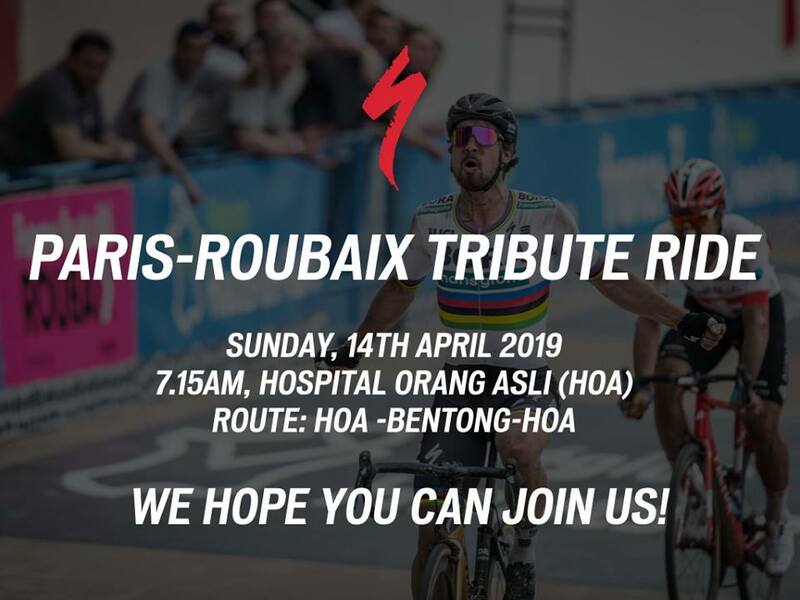 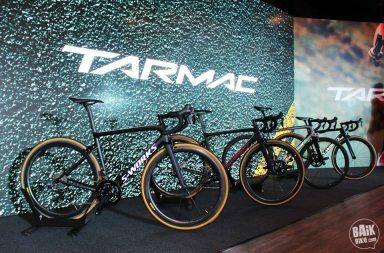 Join Specialized Malaysia for a ride to cheer on the riders of Bora Hansgrohe & Deceuninck – Quick Step and celebrate one of cycling’s greatest one-day races, Paris-Roubaix. 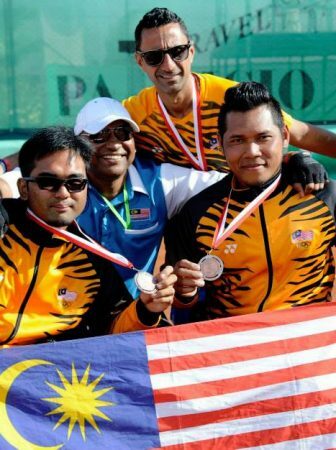 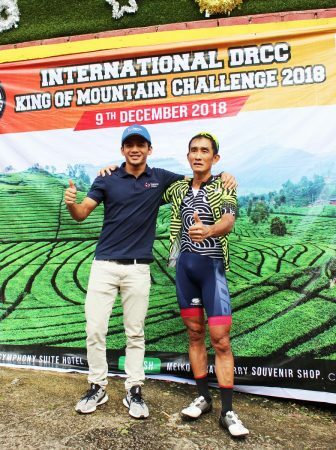 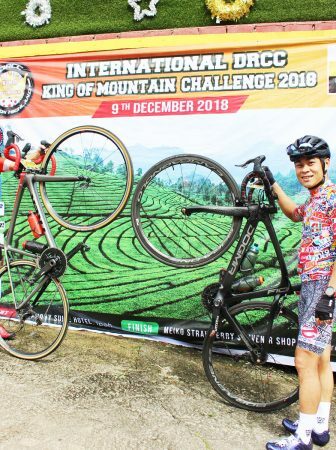 Take on a Paris Roubaix-inspired ride, we might not have cobblestones, but the challenging terrain of Genting Sempah and some rough roads on the way to Bentong will give you the Malaysian flavour. 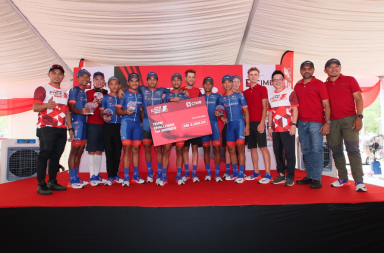 The ride will be led by Specialized staff, giving a good opportunity for you to get closer to the brand.